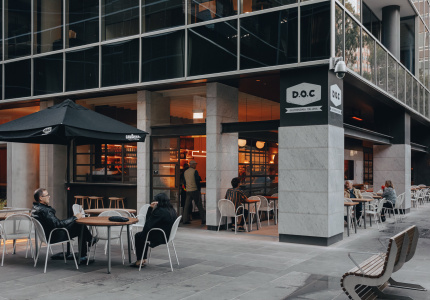 Food trucks and stalls are popping up (and down) all year round, but there are some particularly good ones around right now. Here’s a wrap of the best. As the winter nights begin to roll in, so too does the urge to spend evenings surrounded by oversized vehicles hawking comfort foods. We can’t explain it – it’s just a fact. 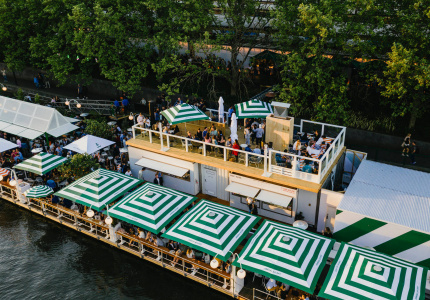 There’s not only a number of regular food-truck gatherings happening this month, but also street-food markets and some other fun pop-ups around the city in May. The gang behind The Food Truck Park is hosting two food-truck festivals this month. Brand-new addition, Richmond Food Truck Park opens today at 110 Church Street and will run until the end of the month. 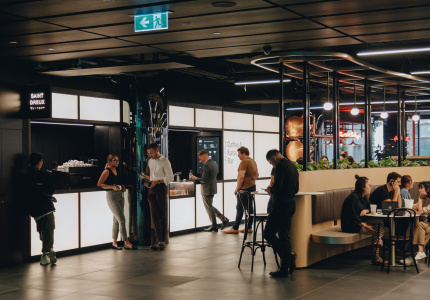 Lunch (12.30–2.30pm) and dinner sessions (5.30–8.30pm) will be held from Wednesday through to Sunday as an array of the biggest and brightest food trucks are rotated through the space. 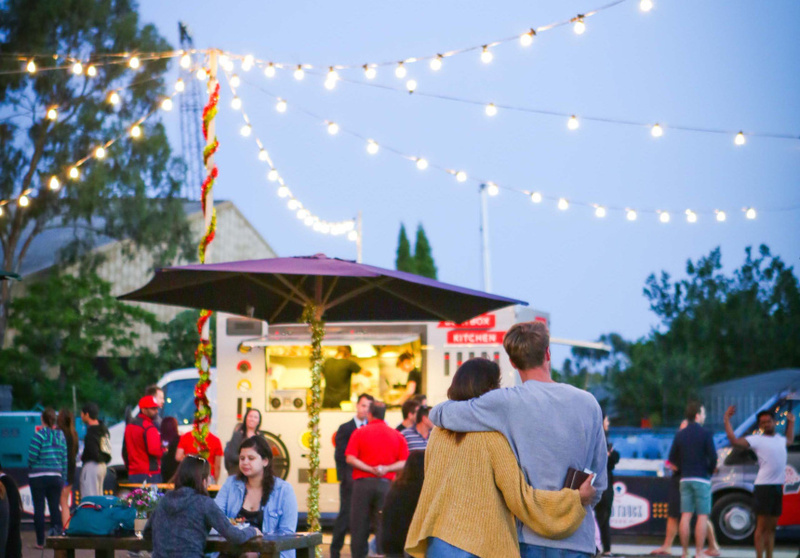 Because food and films are a match made in heaven, Village Cinemas and The Food Truck Park are teaming for the Coburg Drive-In Food Truck Festival. For two nights only (Wednesday 20 and Thursday 21) screenings of Mad Max: Fury Road, Pitch Perfect 2, Marvel’s Avengers: Age of Ultron, Unfriended and Spy will be accompanied by at least seven trucks each night. The gates to the event will open at 5pm and tickets are available at the Village Cinemas website. 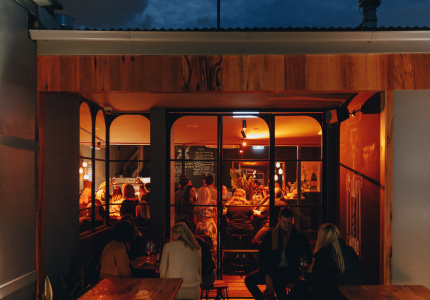 In Abbotsford, Lulie Street Tavern is hosting Cluster Truck every Friday and Saturday night. 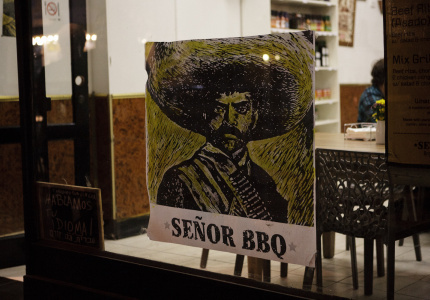 With grill-focused food trucks in its undercover car park, visits from La Revolucion (Friday May 15), Senor BBQ (Saturday May 16), Snag Society (Friday May 22) and more are lined up. 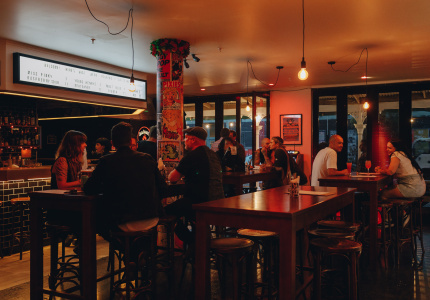 Match it with a unique selection of draught, canned and bottled beers, as well as cocktails and whiskey available at Lulie’s. 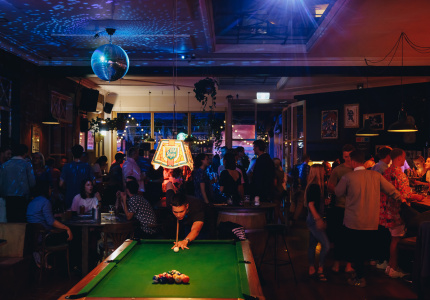 There’s also a record player at the bar with a BYO music policy – so bring a crate. 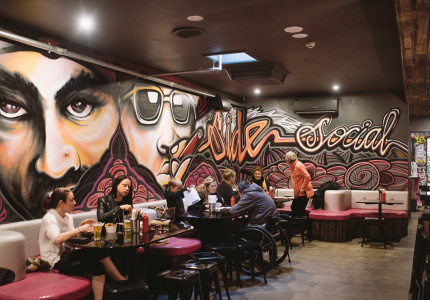 The Southside Social has been a hit among Elsternwick locals and beyond, and has announced it will be extending its run for at least another three weeks. 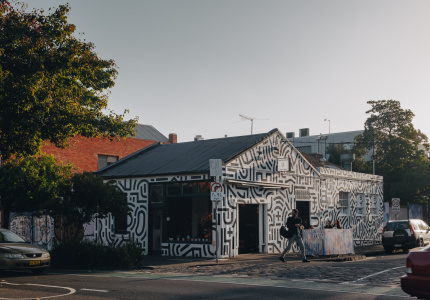 It will host a mix of savoury and dessert trucks – visits from TOASTA, Taco Truck, Beatbox Kitchen, Round the Way and many more are on the cards. While the bar is no longer operating, new truck, Jay’s Yogurt, will serve hot-apple cups with Persian frozen yogurt and cotton candy to warm you. Heaters, seats, umbrellas, blankets, music and ping-pong tables are all provided. 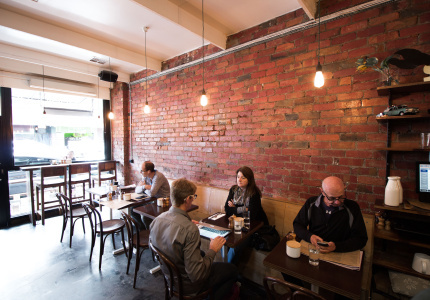 The Southside Social runs from Wednesday to Friday (5.30pm–9pm) and Saturday and Sunday (from 12pm onwards). 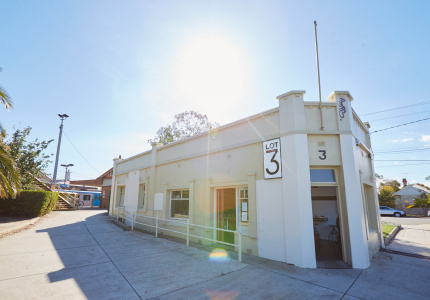 Lot 3 Pop-Up Shop at Spout cafe in Ripponlea is serving a variety of eat-in and takeaway options throughout May in preparation for the official opening of Lot 3 down the road in June. 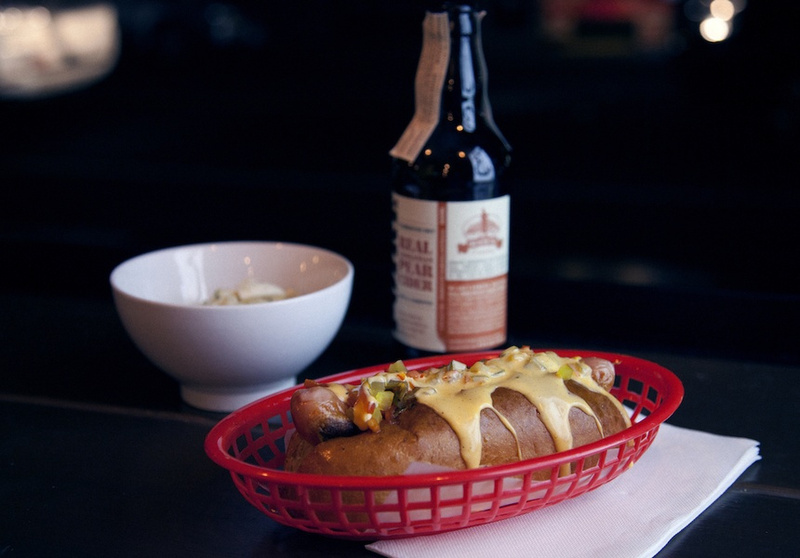 Dishes such as pork dogs, potato slaw, mac‘n’cheese, cookies, flathead po’ boy’s, onion rings and apple-and-bourbon cream crumble are being trialled each Friday and Saturday (from 6pm–9pm). 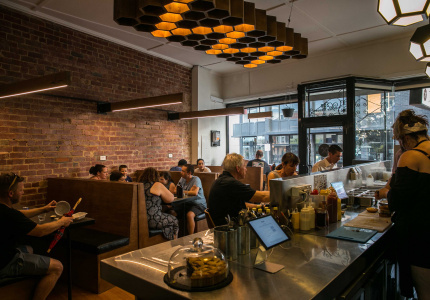 House-made soda and sour beer from Two Metres Tall, are available to wash it down with. 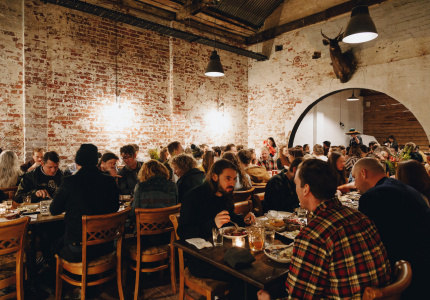 For one night on Monday May 18, Polish eatery Pierogi Pierogi will take over The Gasometer in Collingwood. 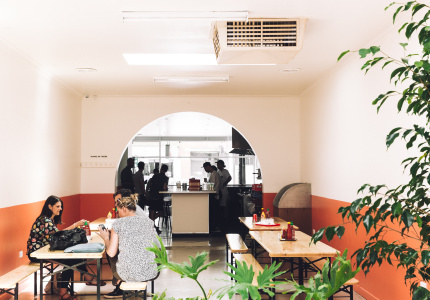 After featuring at festivals such as Golden Plains and Laneway, these guys know how to feed the masses. The pop-up shop will be serving pierogi (polish dumplings), homemade pickled cucumbers, handmade sausages, soups and Polish vodka from 6pm. 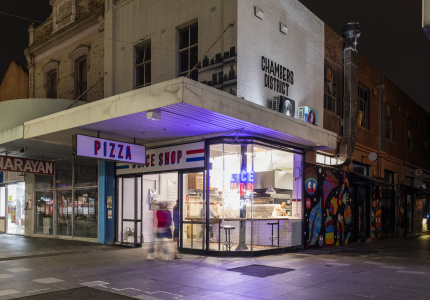 Looking ahead, the Winter Night Market at the Queen Victoria Market is launching on June 3 and runs every Wednesday night (from 5pm–10pm) for an impressive 13 weeks. 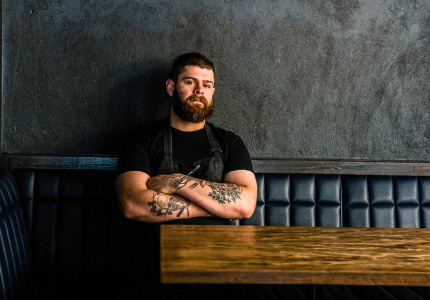 On the bill is mulled wine and cheese boards, alongside 30 street vendors including Little Mushroom Co, Bluebonnet Barbecue, Burn City Smokers, AutoRichshaw, 400 Gradi and Little Creatures. If you’re struggling to track down your favourite truck, check out wherethetruck.at. 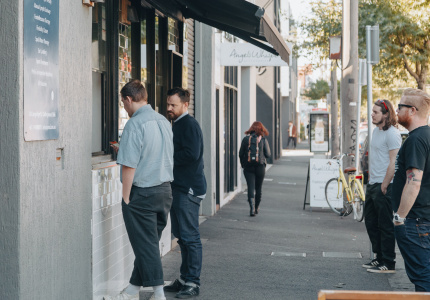 The site tracks food trucks all over Melbourne and pin points their exact locations. They’ll let you know where the truck is three hours before serving commences, so you can plan ahead – how considerate.